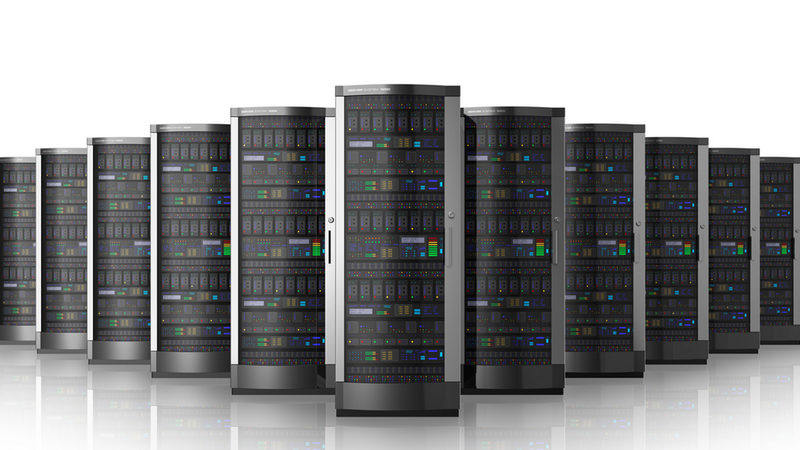 One of the most important features of a data center is the ability to keep all of the servers, storage devices and other hardware running in the colocation facility as cool as possible. By removing the heat and keeping the area cool with data center cooling technologies, it helps to ensure that the servers do not overheat, which would cause them to sustain severe damage. Naturally, that is the last thing anyone wants to have happen at a data center where they have server or other equipment hosted. 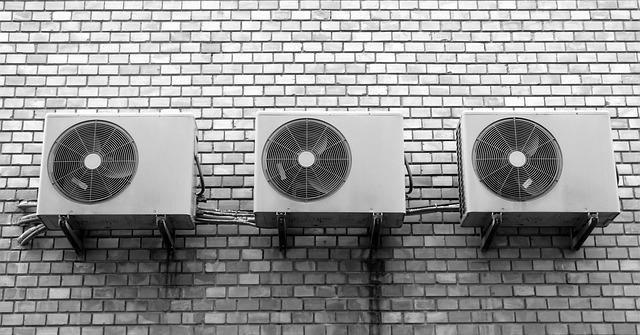 Cooling technologies are in use today in all data centers, but the type of cooling that is being used can vary from one datacenter to another. Let’s look at some of the different types of cooling technologies that are in use including immersion cooling. For many years, the traditional method of cooling, which used a raised floor system, was the way that many data centers would help to keep their rooms cool. These systems would typically utilize CRACs (computer room air conditioners) or CRAHs (computer room air handlers), which would pressurize the area beneath the raised floor. Tiles in the floor would allow for the cold air to leave that space and then to enter the main area. Most of the time, the air would be pushed upward through the floor to the front part of the server intakes. Once that air has become heated, it will then be returned to the CRAC or the CRAH to be cooled again, and then it continues to cycle through this process. One of the reasons that this type of setup was popular was because it allowed users to ensure that the cool air was going exactly where it was needed. The user only has to switch the location of the perforated tiles with solid tiles. These types of systems were very popular for many years, and they are still used in a number of locations. Another type of data center cooling that is sometimes used in legacy data centers is called space cooling. With this type of cooling, the heated air that is produced by the servers mixes with the other air that is in the space, and it then enters a CRAC or CRAH unit, where it is cooled by a refrigerant, in the case of the CRAC, or water for a CRAH. This then blows the cooled air back into the room via fans to help keep the servers cool. Again, this is cyclical. These are two more systems that can be used to help with data center cooling. 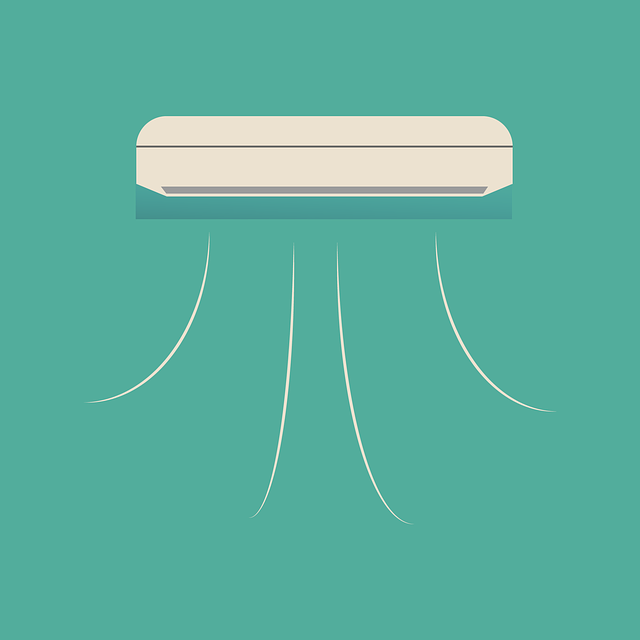 With cold aisle containment, the cool air that comes from the air handlers is contained, and the hot air that comes from the server exhaust returns to those air handlers. This type of system tends to work well with a raised floor, although it could work with an overhead ducting system, as well. With a hot aisle containment system, it is the hot exhaust air that is contained instead, and then it returns to the handlers. This usually occurs through a ceiling return plenum. These tend to be used quite often in newer data centers. They can provide the user with a lot of flexibility and the control scheme tends to be simpler, as well. 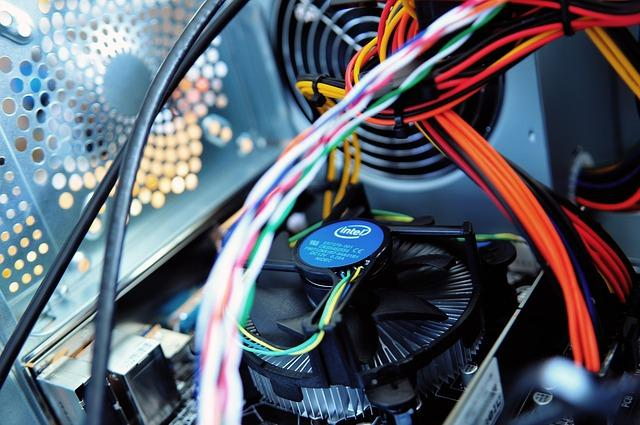 Immersion cooling, also called liquid submersion cooling, is another method that some of the top data centers have been using help keep components and servers as cool as possible. They do this by submerging the servers or other components into a liquid that is thermally conductive, but not electrically conductive. This is known as a dielectric coolant. This type of cooling is becoming more common in data centers that are looking for innovative and reliable ways that they can help to keep the temperatures down. With these types of systems, the cooling is not going to require any fans. The heat exchange will typically happen in the heat exchanger. One of the common misconceptions is that immersion cooling and water cooling are the same thing, but that is not true. Immersion cooling utilizes direct heat transfer from the source of the heat to the fluid. With water cooling, there is a risk that the fluid could be harmful to the electronics, so as a precaution, it flows through an isolated loop, never coming into contact with the heat source. Immersion cooling instead uses nonconductive liquid, as mentioned, which is what lets it actually contact the heat source. Today, there are a couple of different types of immersion cooling options available. In the single-phase system, the coolant is always going to stay in the same state, meaning that it is neither going to boil nor freeze. The coolant is pumped to the heat exchanger, and that heat is then transferred to a water cooler circuit. With the two-phase immersion cooling system, which is also known as evaporative cooling, the fluid will boil. This means that it is going to be in both a liquid and a gas phase. It uses the heat energy to cause the boiling, turning it into a gas. The gas will then rise above the fluid pool, where it contacts a condenser. This condenser is cooler than the saturation temperature, which causes the gas to turn back into a liquid and fall back into the pool. It essentially causes it to rain in the system, which can help to keep everything cool. Those who are going to be choosing a data center will certainly need to do their research first. They will want to know what type of cooling options the centers are capable of offering, and how reliable they all are going to be. Take your time to find the correct options for the servers and other equipment that you will need to have cooled and cared for properly.